Boston Celtics All-Star guard Kyrie Irving will have to pay a $25,000 fine to the NBA after Monday night. 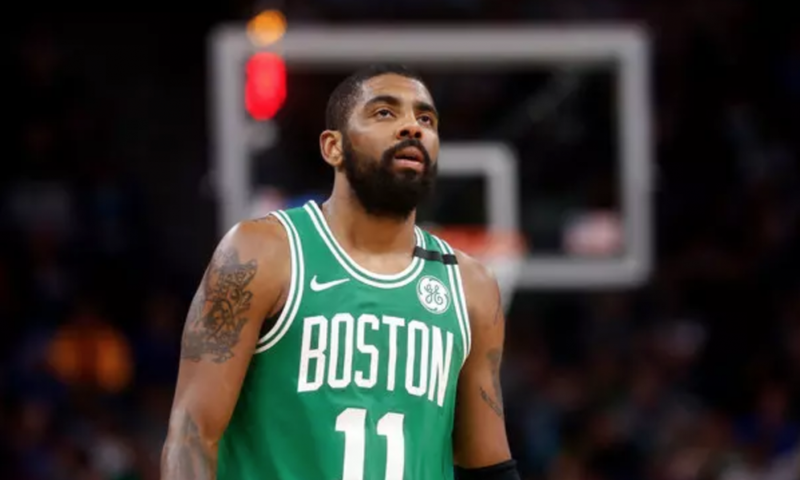 Kyrie Irving has been fined for throwing the basketball into the stands during the dying seconds of Boston’s 115 – 107 loss to the Denver Nuggets. The NBA released a statement on the incident. Kyrie Irving took exception to Denver guard Jamal Murray’s attempted three-pointer during the game’s last seconds. Murray, who had scored a career-high 48 points in the game, threw an attempted three from deep. At this point, Denver had the game sewn up, and Murray was thinking about hitting 50. Although the shot missed, Irving was clearly incensed. He glared at Murray before launching the ball into the crowd. “I mean, what kind of competitor wouldn’t it bother?” Irving said after the game. “I understand if we fouled him, going to the free-throw line. I don’t want to make a big deal out of it. Obviously, I was pissed at the game, but it’s time to decompress and move on. “Congratulations to him having 48 points. He did it in a great fashion against us. Our defense has to be better especially against a player like that in the pick-and-roll. 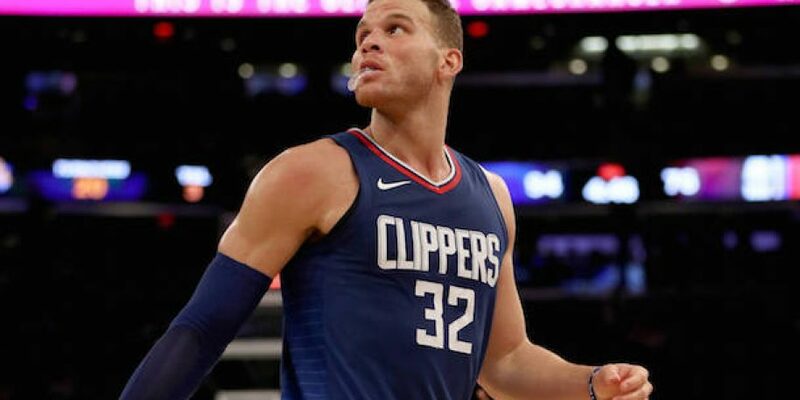 He was the primary concern tonight and he made us pay in certain instances of making some tough shots and some tough layups. For Murray’s part, he says he was just having fun after his career – best performance. “That was just a fun game. I was having a lot of fun. I think my emotion took over, as it normally does when I get going like that,” Murray said. “No disrespect to the Boston organization, the Boston fans for that last shot. I just had it in my mind I was going for 50.